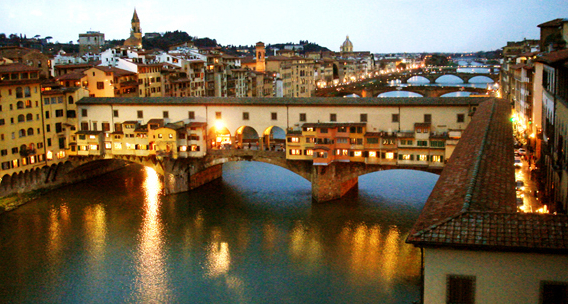 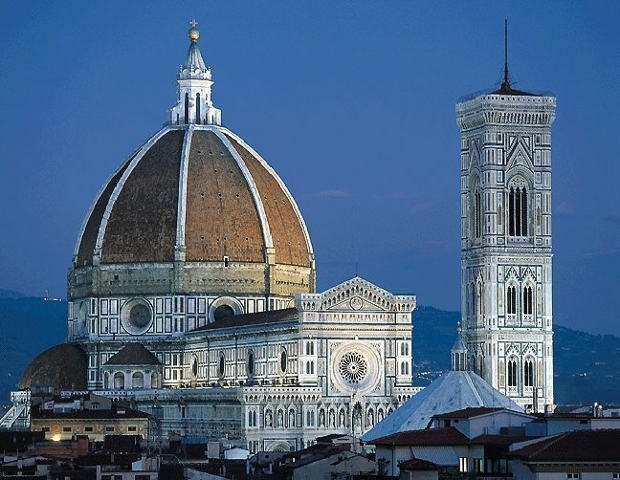 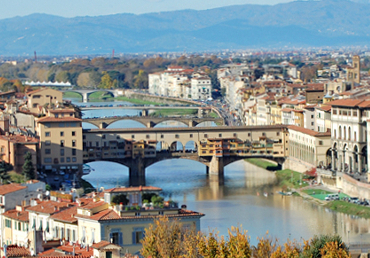 Meeting proposal in Florence, charming art city located in one of the most beautiful regions of Italy, offering wonderful landscapes, historical sites and renowned gastronomic productions. 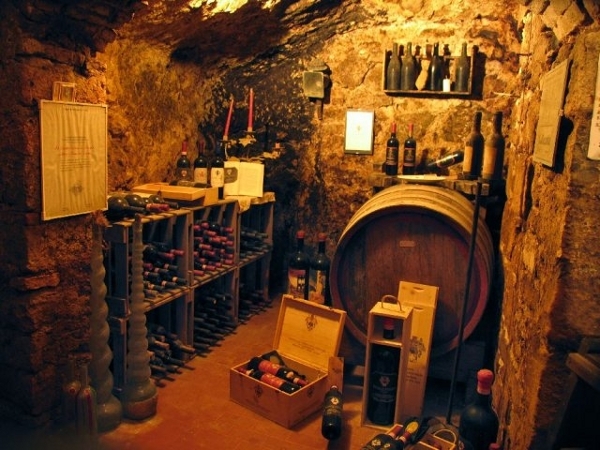 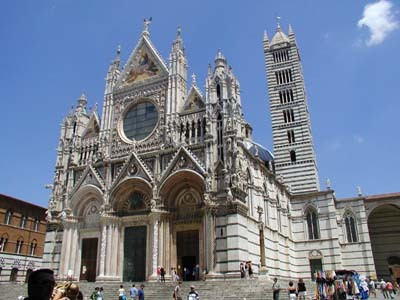 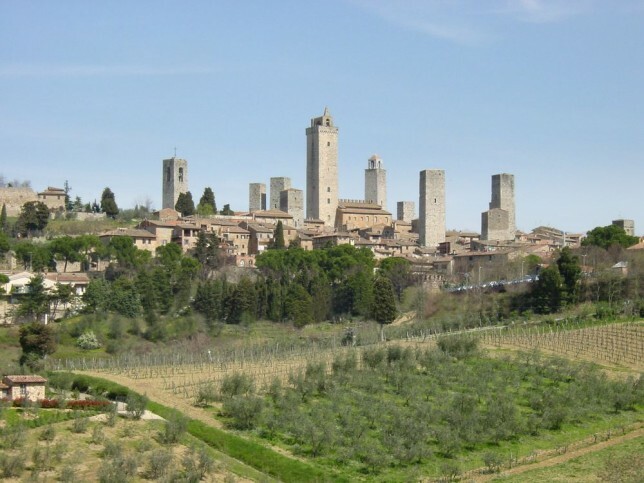 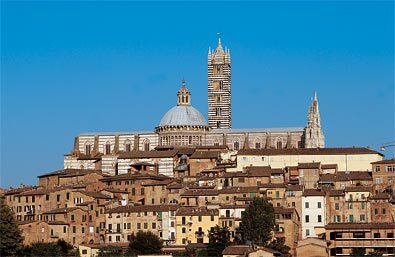 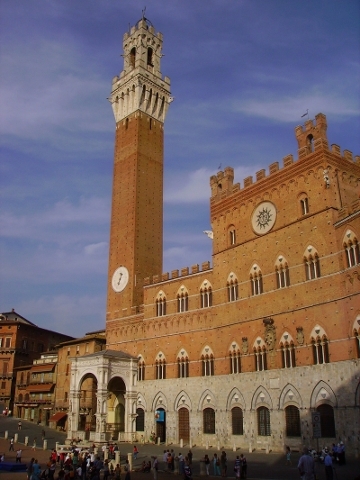 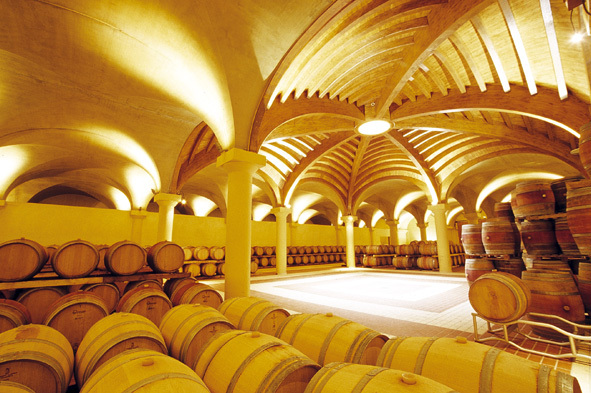 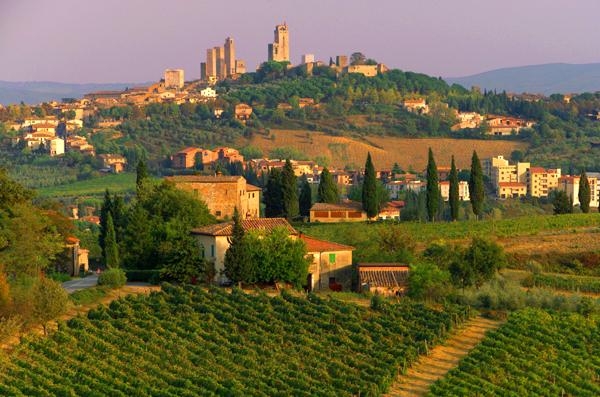 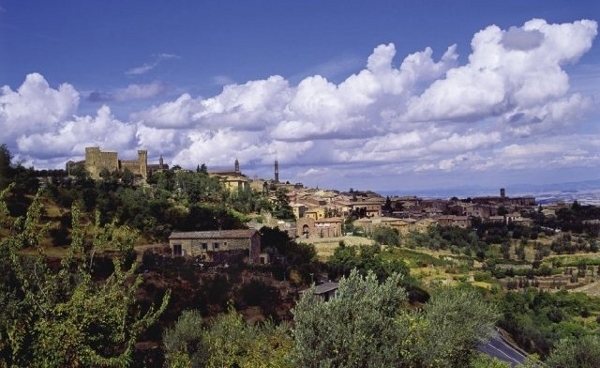 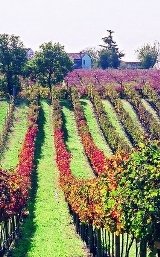 Excursion to Montalcino and surroundings: excursion to the renowned wine region of Montalcino. 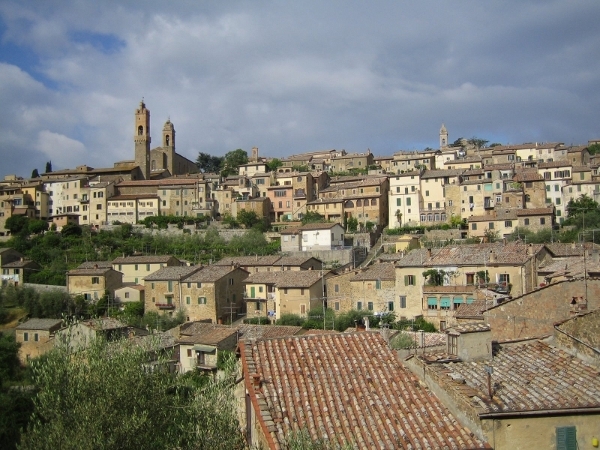 Visit to Montalcino, ancient village best known for its elixir red Brunello, including visit to historical cellars and wine tasting. 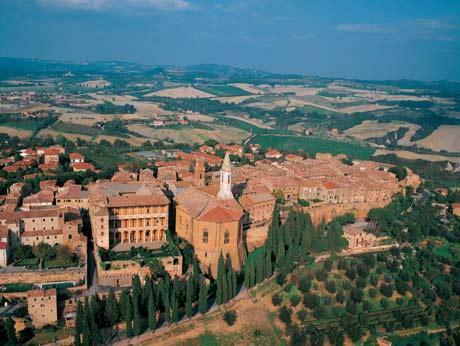 Then stop in Pienza, wonderful Renaissance village, and continuation to Montepulciano, one of the most beautiful Etruscan cities in Tuscany, including a walking tour and visit with wine tasting in one of the oldest Vino Nobile producers.